ALS Awareness Month is in May and the Brigance Brigade Foundation is partnering with Maryland restaurants for its 2nd annual ALS Bites! Campaign for the entire month. 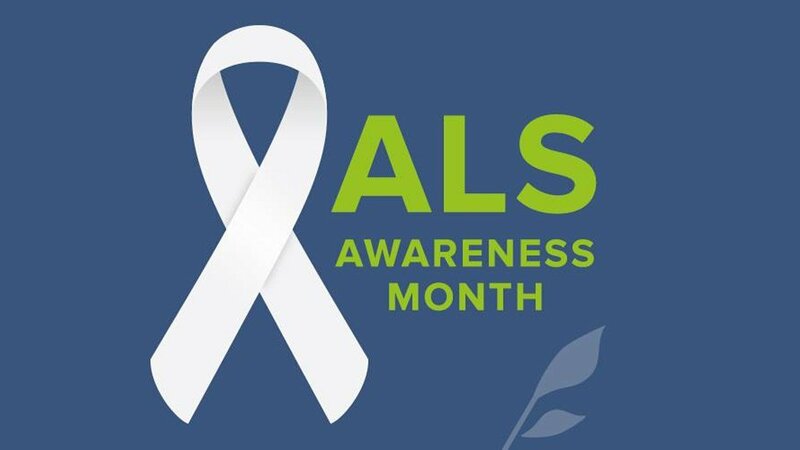 The month-long campaign is intended to raise awareness and funds for people battling ALS (Lou Gehrig’s disease) and will benefit the foundation’s mission to equip, encourage, and empower people living with ALS. Each participating establishment is supporting O.J. Brigance and his decade of strength fighting ALS, as well as ALS families across the country, by selecting one menu or drink item and donating the proceeds back to the Foundation at the end of ALS Awareness Month. When visiting a participating restaurant in May be sure to share your foodie photos using #ALSBites! The Brigance Brigade Foundation, an organization that supports people battling ALS, created by former NFL player O.J. Brigance and his wife Chanda, improves the lives of people with ALS and their families by providing access to equipment, resource guidance, support services and research contributions. O.J. Brigance is one of the few professional football players to win both a Canadian Football League and National Football League championship, and the only one to do it in the same city, Baltimore, MD. Brigance joined the Baltimore Ravens in 2000, helped the team claim a Super Bowl victory, and now works as Senior Advisor to Player Development. In 2007, Brigance was diagnosed with ALS, also known as Lou Gehrig’s disease, a debilitating motor neuron disease that strips individuals of their ability to walk, talk, eat, move, or breathe on their own. Brigance remains determined to win his fight against ALS for himself and others battling this disease. Following his diagnosis with ALS, O.J. and his wife Chanda created the Brigance Brigade Foundation to equip, encourage and empower people living with ALS (Amyotrophic Lateral Sclerosis). The Foundation strives to improve the quality of life for ALS survivors and their families by providing needed equipment, resource guidance and support services, in addition to funding various research initiatives. For more information on the Brigance Brigade Foundation, visit www.brigancebrigade.org.